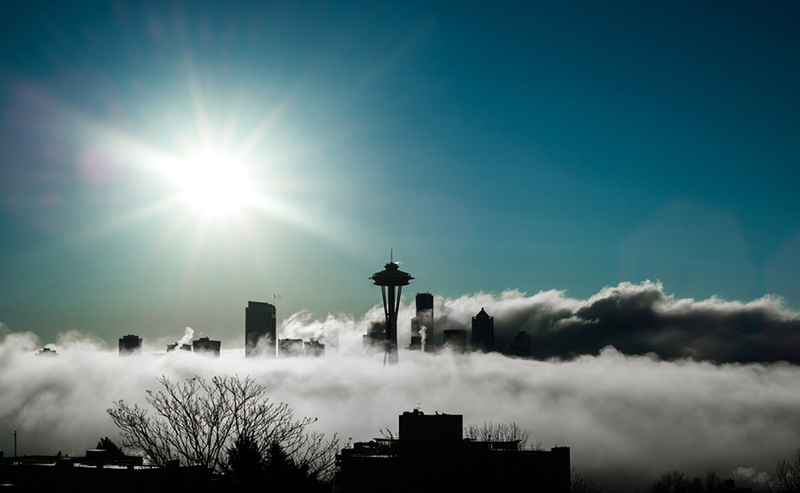 Alaska is nicknamed the Last Frontier, conjuring up images of gorgeous woods, impressive wildlife, and snow everywhere, so it may surprise people that its most populated city is the 63rd largest in the United States – bigger than Cincinatti and Orlando. 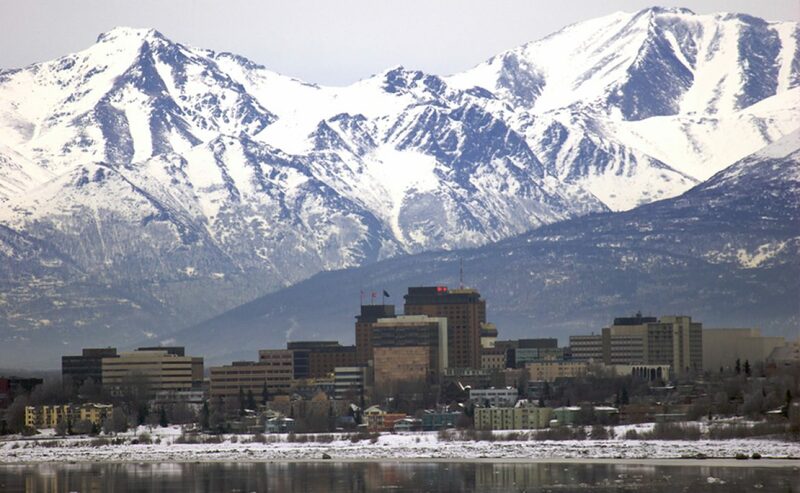 Anchorage is home to some 300,000 people – over 40 percent of the state’s population – and is one of the best cities for young adults to live in (and also one of the country’s “hipster havens”, whatever that means). 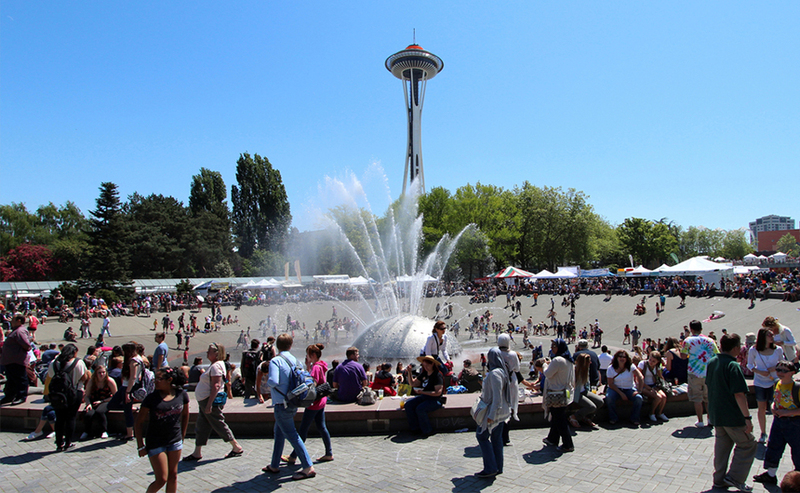 As a result, there’s a lot to do any time of the year, especially when most people visit in May-September, when temperatures are at a pleasant 50-70 degrees. 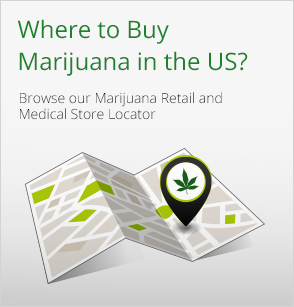 And now, there’s even more reason for cannabis enthusiasts to visit, since Alaskans have legalized marijuana for adults 21 and over (though retail stores won’t open until 2016). 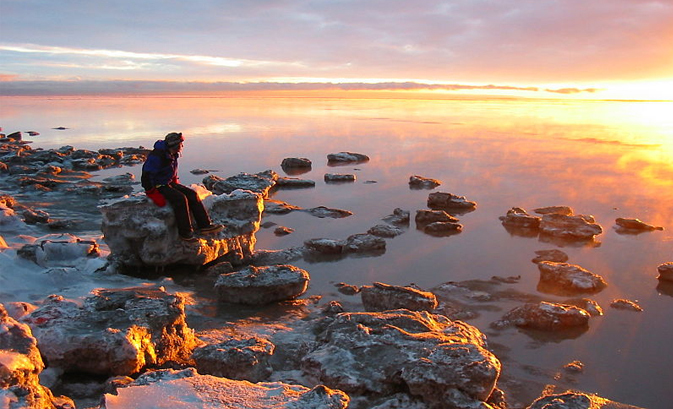 Make your trip up north to our country’s largest state and check out these Top 10 Things to Do While High in Anchorage, Alaska. We don’t recommend consuming alcohol while high, and that’s why you won’t find many opportunities to get crossfaded on these lists, but a visit to local institution Chilkoot Charlie’s is an exception. Weekend nights are, frankly, bro-tastic at Koot’s (think beer pong and theme nights) so come during the day to check out the real attraction: a vast, impressive collection of Soviet and czarist memorabilia. You won’t find a 17th century Russian Orthodox cross, a Russian porcelain egg from the 1890s, and the occasional fur bikini competition anywhere else. It’s not hard to get into nature in Alaska, but the quickest (and probably best) way in Anchorage is to hit the Tony Knowles Coastal Trail. The 11 mile trail that starts downtown and finishes in Kincaid Park (see #7 on this list) gets heavy traffic from runners, cyclists, and rollerbladers in the summer, and is frequented by cross country skiers in the snowy months. 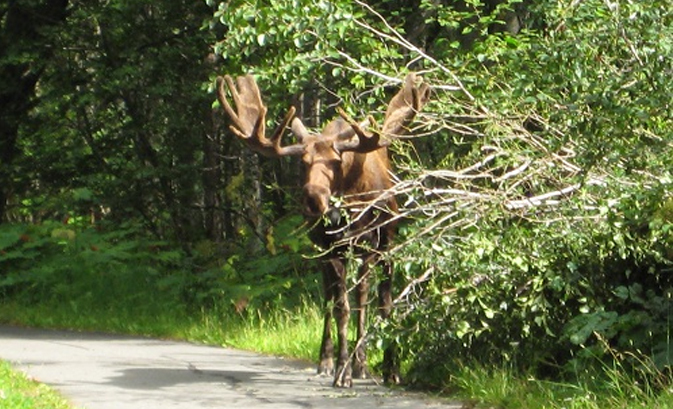 Keep an eye out for moose, bald eagles, and other animals. 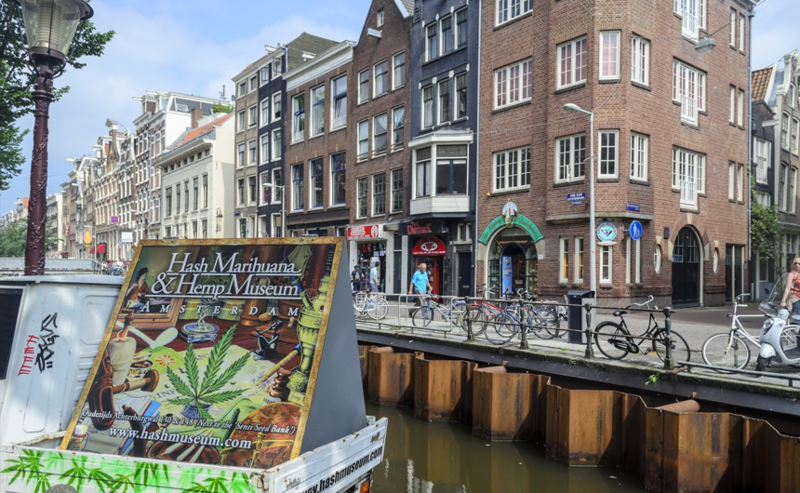 Nothing screams “celebrate the end of prohibition” to us like getting high and visiting a police museum, but there’s better reasons to stop by the Alaska Law Enforcement Museum. 1. 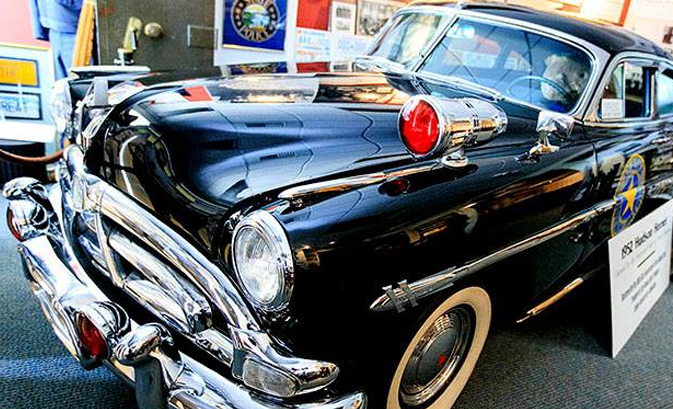 The museum has a huge collection of law enforcement memorabilia, from handcuffs and leg irons to a restored 1952 Hudson Hornet automobile. 2. The exhibits are cool and reflect Alaska’s outlaw past, like an exhibit on Alaska first serial killer, Ed Krause. And 3: It’s free. A lot of people go to vacation in search of a sandy beach. Visitors to Anchorage can find one – big one, in fact – at Kincaid Park, a 1400 acre park that sits on top of a glacial moraine. A two-mile hike will take you to Kincaid Beach, but at the park be sure to check out the sand dunes and hope to catch sight of a huge moose population. 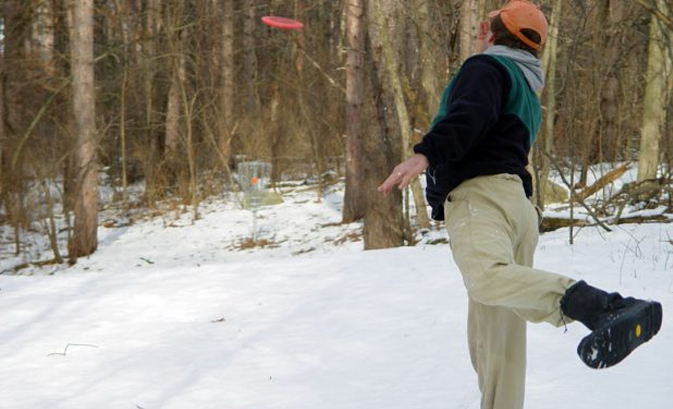 Alaskans play disc golf year round, and Anchorage offers a host of courses at park around the city and in neighboring areas. The aforementioned Kincaid Park offers a full 18 holes, as does Hilltop Ski Area. Check out this course list for Anchorage, nearby Girdwood, and more areas courtesy of the Alaska Disc Golf Association. Airplanes are super important in Alaska, to help move people and supplies to remote areas around the massive state, and that aviation legacy is on full display at the Alaska Aviation Heritage Museum. 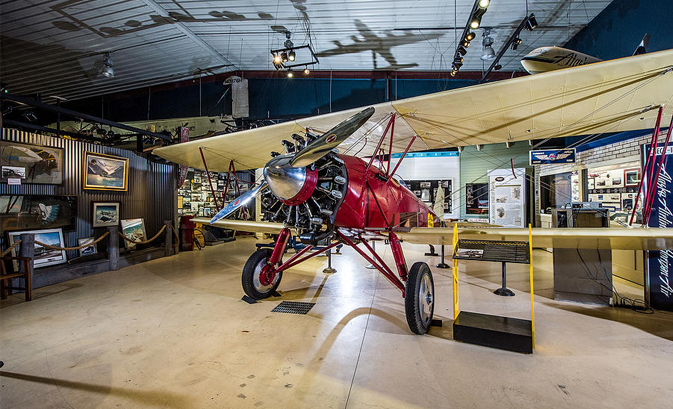 Spend an afternoon at the museum checking out the beautifully restored planes on display, then take one up in the air (virtually) in the flight simulator. 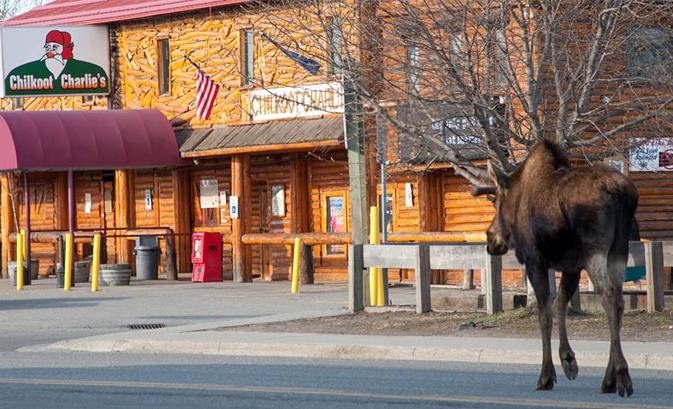 One of the best reasons to visit Anchorage in the winter is the annual Anchorage Fur Rendezvous (the Rondy for short). Held in late February, the festival (which began as an actual swap meet for fur traders) is a 10-day long celebration of winter that takes over the city. 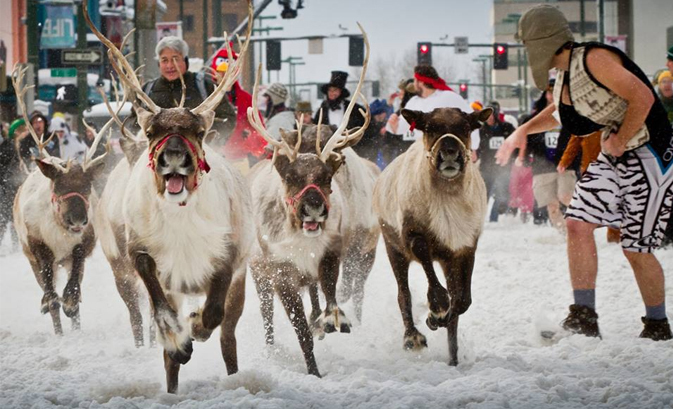 Check out popular events like Snowshoe Softball, dogsled races, snow sculpture competition, and the famed Running of the Reindeers. If you’re making the trip up to Alaska, you need to at least catch a peek at some of the rest of the Last Frontier. 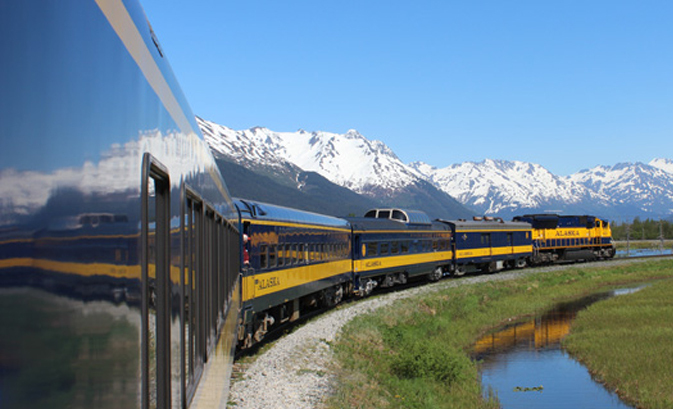 Train tours are the most comfortable, reliable, and warmest way to see Alaskan wonders like the glaciers, Denali National Park, and wildlife. Take a one-day day trip or book an entire vacation package. 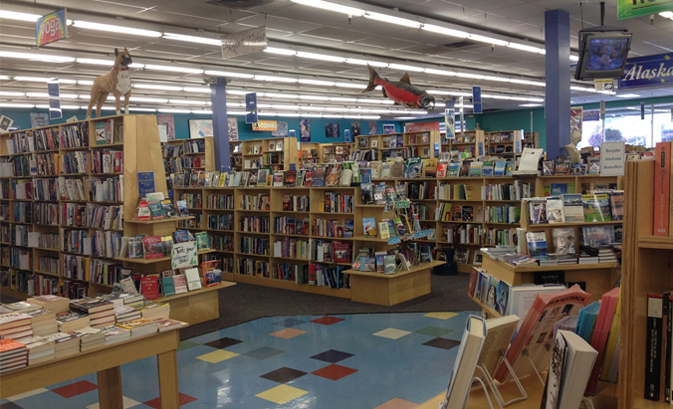 The winter months are rough, so it makes sense that one of the nation’s largest used book stores is in Anchorage. Title Wave Books has nearly half a million used and bargain books, as well as DVDs, CDs, vinyl, and audio books. Get lost for a day in the store, and leave with a stack of reading and listening material to get through the winter (or just for your plane ride home). It’s an hour outside of Anchorage proper (but still considered part of the Anchorage Metro area), but the Alaska Wildlife Conservation Center is well worth the trip. 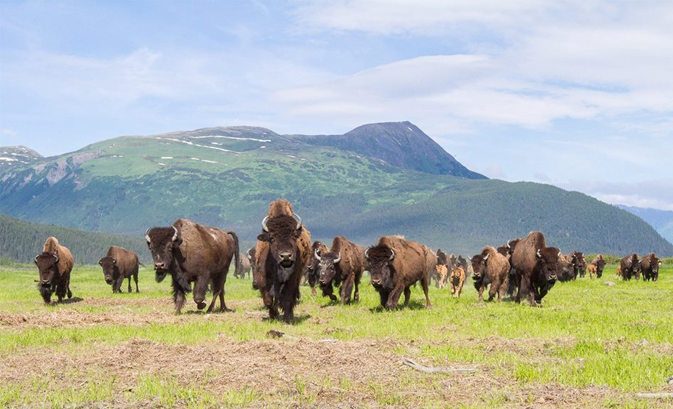 The AWCC is a refuge for orphaned and injured wildlife, and so brings to health bears, bison, elk, caribou, and other animals. Getting to the AWCC is tough if you don’t have a car, but ask around to find tours that will take you there.